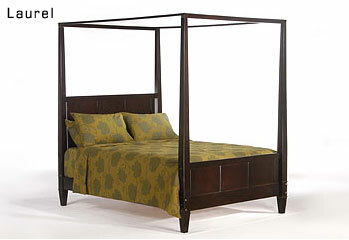 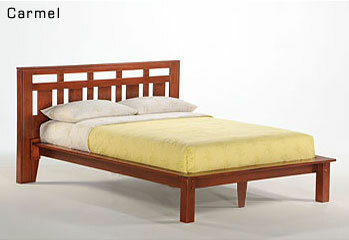 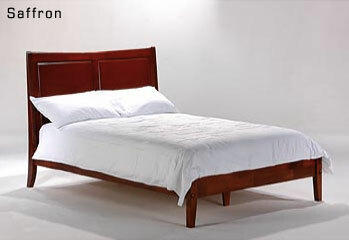 Platform Beds From Bay Bed & Mattress! 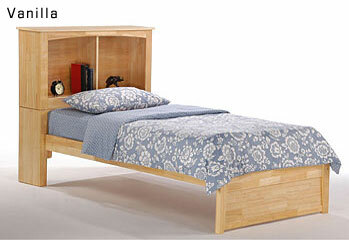 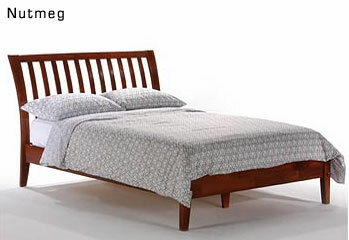 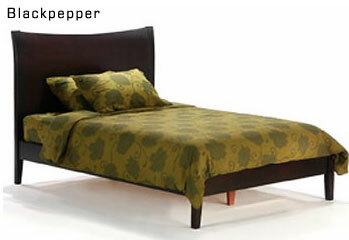 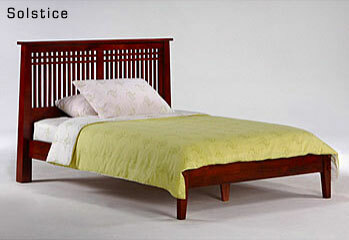 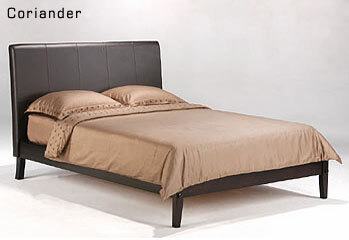 Platform Beds Platform beds are bed frames that have a headboard and footboard and are designed to hold only a mattress (no box spring needed). 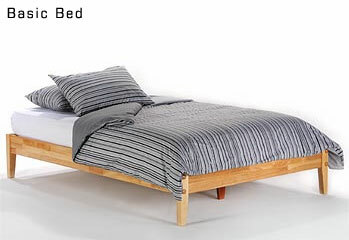 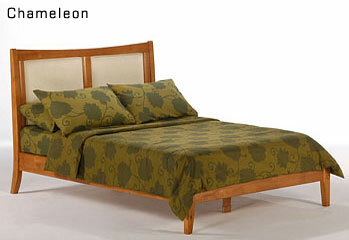 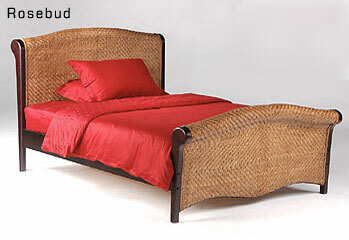 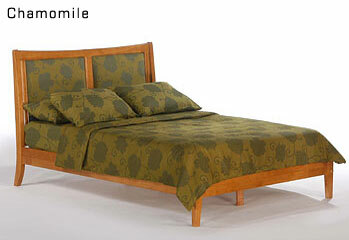 The mattress is supported by wooden slats with center support.